Little easy project. 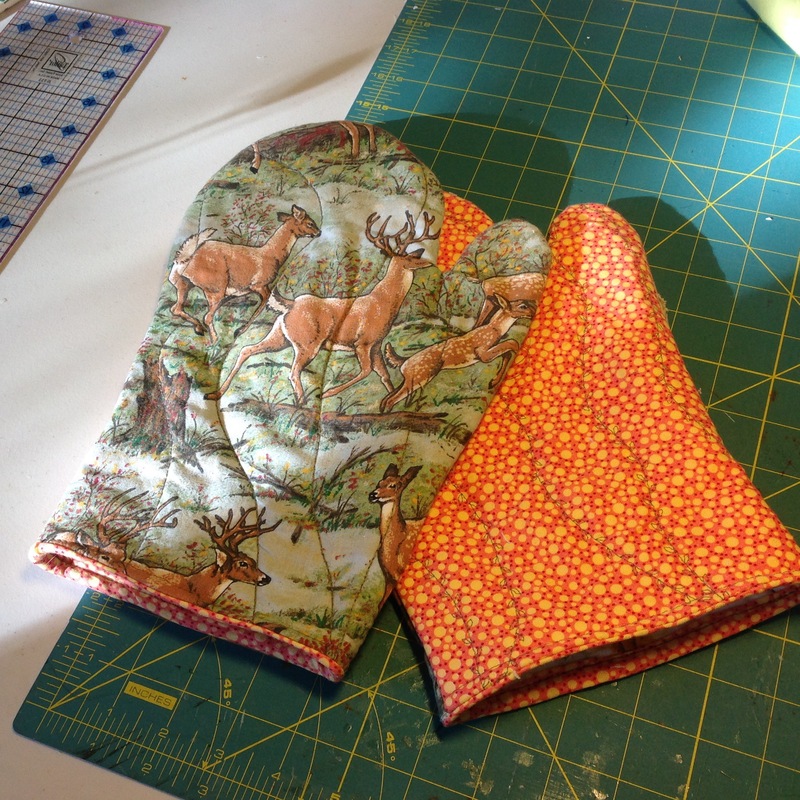 Oven mitts copied from my ratted out ones. 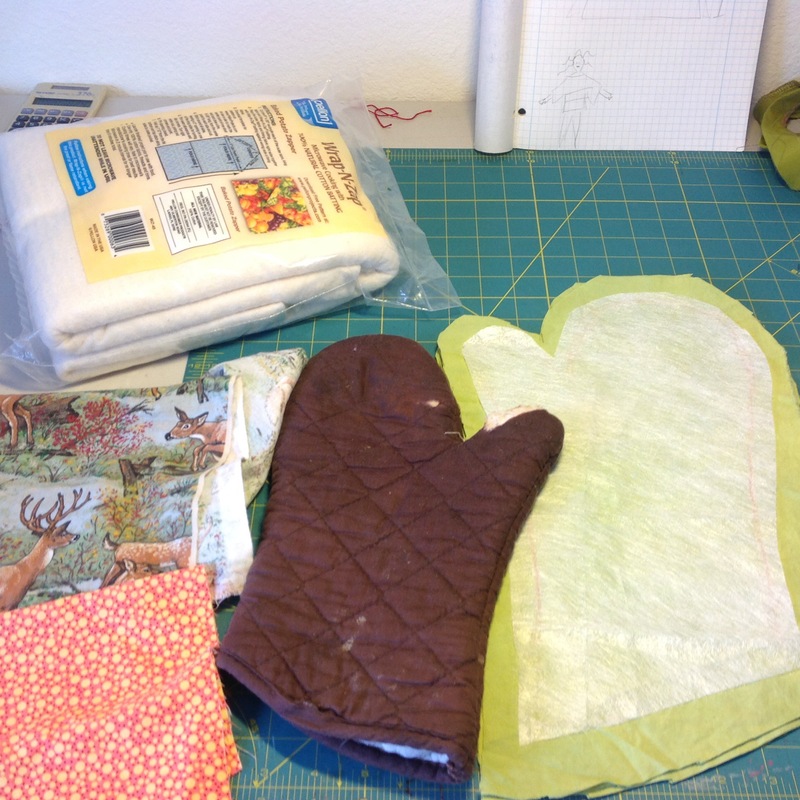 Copy the mitt and make a pattern, cut 4 for 2 mitts with lining. Cut strips on a 45degree angle. 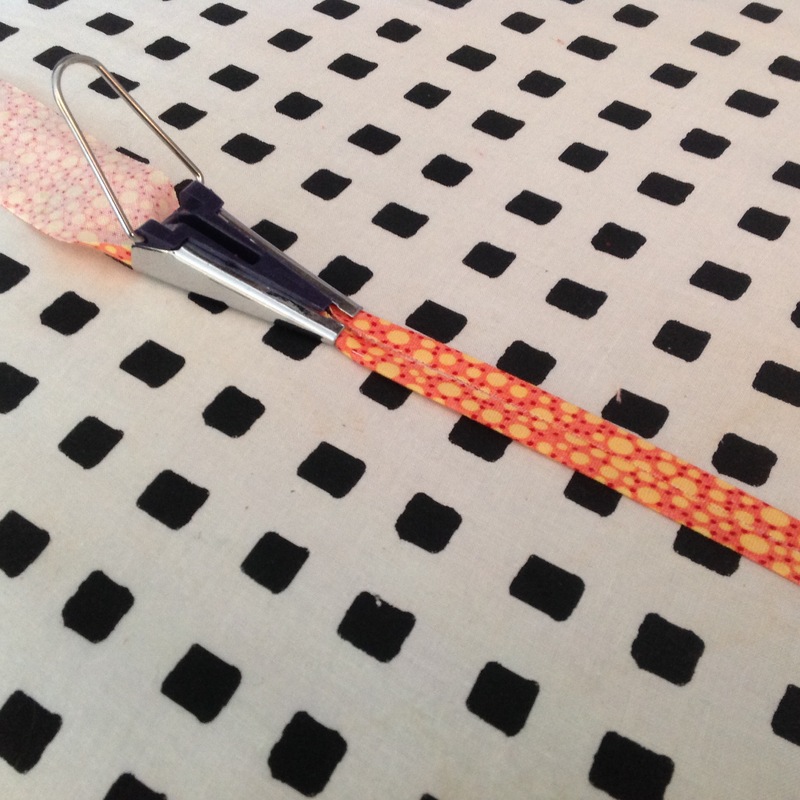 Use tool to fold strips into bias tape. 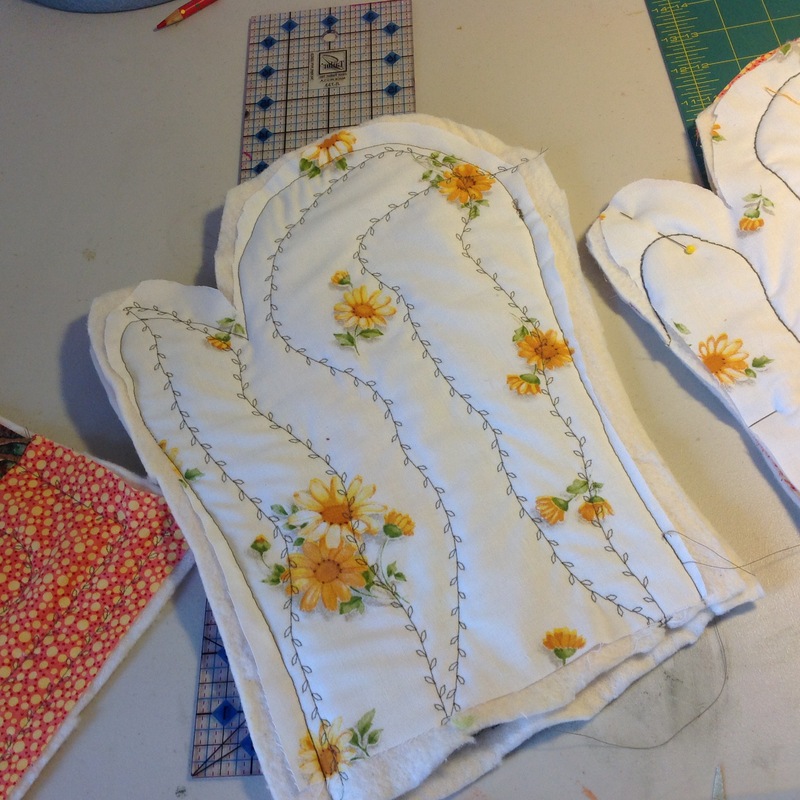 Sew the outside to liner with batting in the middle. I was able to use some cool stitches for fun. 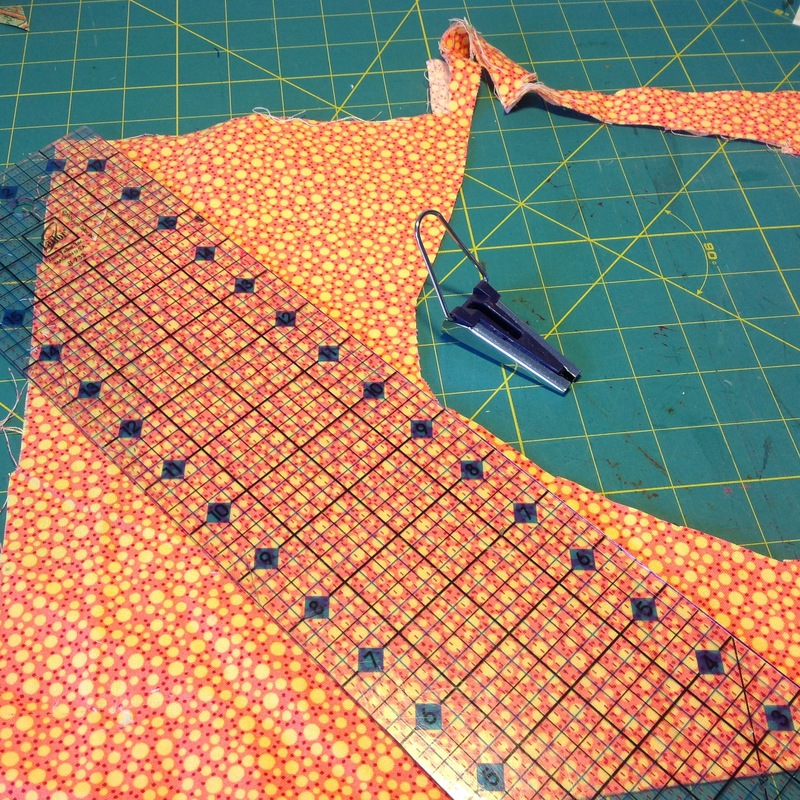 Sew them together, trim, turn right side out and add bias tape to edge at the bottom.